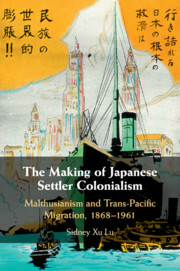 To celebrate scholarship in Global History we have collected together some highlights from across our journals. Click here to view them for free. Across the world, historians have taken an oceanic turn. 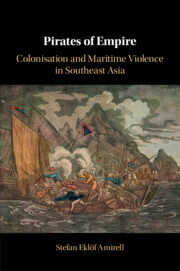 New maritime histories offer fresh approaches to the study of global regions, and to long-distance and long-term connections. 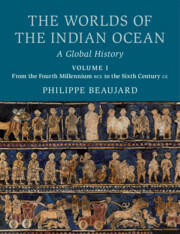 Cambridge Oceanic Histories includes studies across whole oceans (the Pacific, the Indian, the Atlantic) and particular seas (among them, the Mediterranean, the Caribbean, the North Sea, the Black Sea). 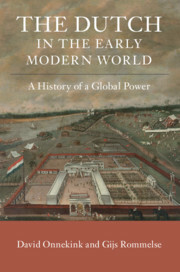 The series is global in geography, ecumenical in historical method, and wide in temporal coverage, intended as a key repository for the most innovative transnational and world histories over the longue durée. 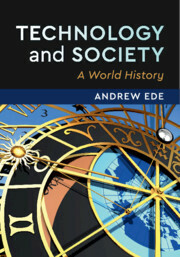 It brings maritime history into productive conversation with other strands of historical research, including environmental history, legal history, intellectual history, labour history, cultural history, economic history and the history of science and technology. The editors invite studies that analyse the human and natural history of the world's oceans and seas from anywhere on the globe and from any and all historical periods.